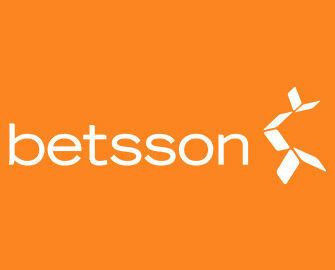 Betsson – The Daily Pick / Week 43! The Claw Machine at Betsson never fails to deliver great rewards and offers to its loyal players, and that every day of the week. They can look forward to tournaments with guaranteed winnings, wager rewards, Free Spins on deposit or a 100% cashback on selected games. Log-in today to start your gaming week with a 100% cashback bonus when playing Sticky Bandits from Quickspin. Monday, 23rd October 2017: Bandits Cashback – Get a 100% cashback bonus on net losses when playing Sticky Bandits, up to €50. Cashback is credited by 10:00CET on Tuesday with a 5x WR. Tuesday, 24th October 2017: Beastly €2,000 Pool – Score the highest single coin win on Chibeasties 2 to place in the TOP50 and win bonus prizes from €10 – €250, credited by 18:00 CET on Wednesday with a 25x WR within three days. Wednesday, 25th October 2017: 5,000 Golden Free Spins – Wager minimum €10 on Golden Ticket to get an equal share of the prize pool. Free Spins will be credited by 18:00 CET on Thursday. Wagering requirement is 25x Free Spin winnings within three days. Friday, 27th October: Magical Bonus – Wager minimum €20 on Merlin’s Magic Respins to instantly receive a €10 bonus. WR is 25x bonus within three days. Saturday, 28th October 2017: Mariachi Free Spins – Make a deposit of min. €25 to instantly receive 50 FS on Grim Muerto. Spins must be played by midnight. WR is 25x FS winnings within one day. 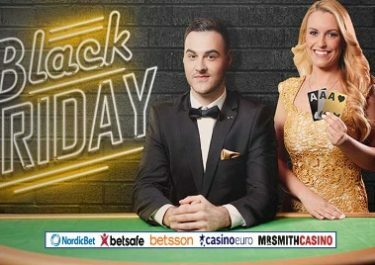 Sunday, 29th October 2017: Halloween Cashback – Get a 100% cashback bonus on net losses when playing Lucky Halloween, up to €50. Cashback credited by 10:00 CET on Monday with a 5x WR.